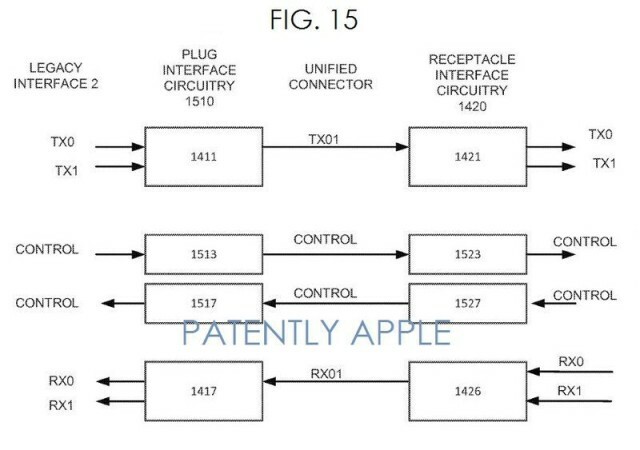 Apple still hasn’t owned up to inventing USB-C, the brand new connector featured on its 12-inch MacBook — but Apple patents have all but tied the technology to Cupertino. The latest describes how a do-it-all connector that fits USB-C’s description is going to make every other port you’re using obsolete. Just like the USB-C port on the MacBook, Apple’s invention uses its own interface and is capable of transferring both data and power, but it’s also backwards-compatible with almost everything else. With the right adapter, then, the port will send and receive signals via traditional USB, USB2, and USB3; HDMI, DVI, and DisplayPort; Ethernet; Thunderbolt, and many more. Apple even suggests the connector could replace Lightning. It still seems unlikely that will happen just yet. Lightning is only just over two years old, and lots of users complained when Apple finally ditched its old 30-pin connector after nine years. But the company’s new solution is certainly a capable (and likely) successor. Some reports have suggested, however, that Apple’s rumored iPad Pro, which is expected to make its debut later this fall, could feature both Lightning and USB-C connectors, potentially opening the door to all kinds of new accessories. The whole purpose of this connector is to fix the messy and confusing system we already have, in which our computers, smartphones and tablets, cameras, and other gadgets all use different cables that plug into different connectors. “This may cause an electronic device to have a number of connector receptacles, which can result in customer confusion, may increase device cost and complexity, and lend a non-optimal appearance to the electronic device,” Apple explains. You could argue that Apple has contributed to the mess by insisting on using its own proprietary connectors for the iPhone, iPad, and iPods, but at least it’s working to fix it now. 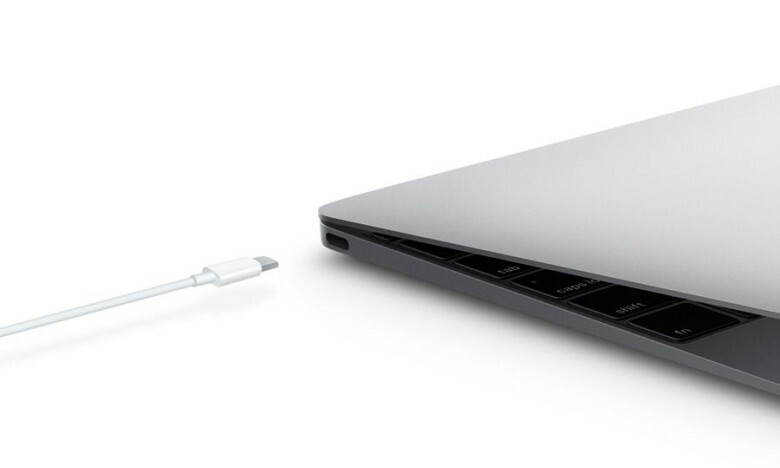 The irony is, Apple’s connector — which may or may not be USB-C — is only going to create more confusion initially. Until it has wiped out every other connector, it’s just another one to add to the list. It’s another port you need to buy new cables and adapters for. This fresh patent application, which was published today but first filed in October 2014, still doesn’t confirm for sure that Apple was solely responsible for USB-C. But its seemingly identical footprint certainly strengthens those claims.